Tessa Fontaine's memoir will dazzle. Things that are difficult to imagine: the deathwatch vigil for your own mother, whose tenacious will to live defies odds and expectations. A crash course in fire eating. Joining a circus sideshow shortly thereafter. Most difficult to imagine: doing these things simultaneously. Who wouldn't be awestruck by Tessa Fontaine, even before considering the extraordinary beauty of her prose? These stories wind together and circle around each other, not unlike the boa constrictor that she learned to love. They say at one time the town had the world's only postal counter designed for dwarves. That conjoined twins ran a lemonade stand on the side of the highway. That the town had permanently altered its legislation to allow for elephants and tigers in every front yard, their trainers thrown knives around unblinking women in sequins when the mosquitos weren't too thick. The same aura persists over the World of Wonders, not only in its washed-out glamour but also in its seemingly desperate desire to hold on to the threads of a more revered past. At this point to hold on, truly, for dear life. In weaving these stories together, Fontaine creates a binary between her body and her mother's body: Fontaine works to relearn the body's instincts and the pain of sword swallowing or fire eating, alongside her mother's struggles to learn new kinds of mobility after the stroke that left her unable to speak or walk. The explicit documenting of these travails of body and mind are, in fact, difficult reading due to the visceral responses inspired by Fontaine's descriptions. 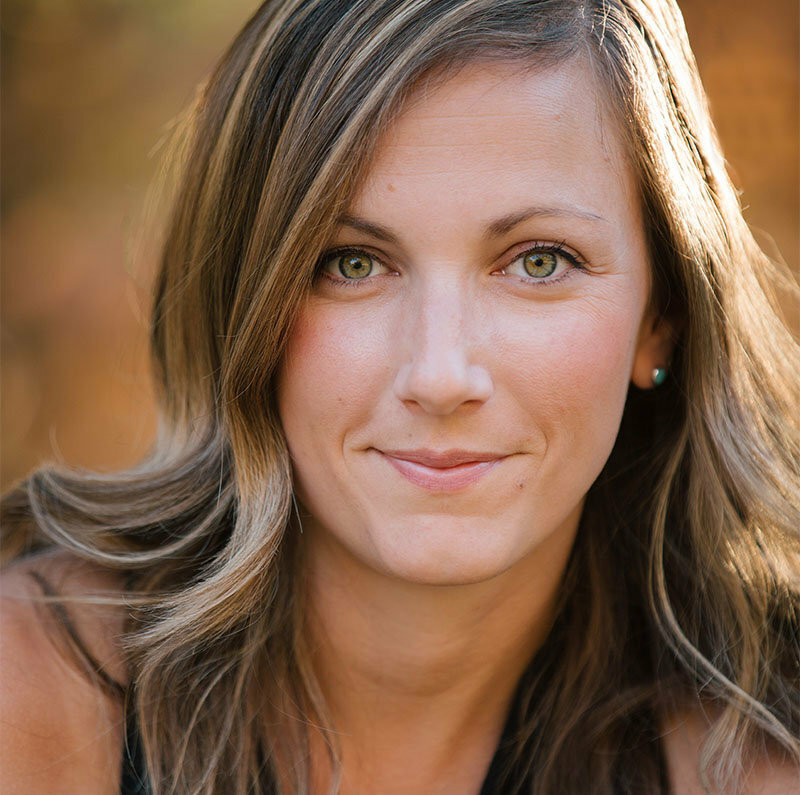 She asks, poignantly, "To train the body not to feel pain, to control thinking about the pain, then, does your brain have to believe itself to be in a constant state of life-threatening crisis?" As she indicates from the beginning, Fontaine is a researcher, and the histories she studies are wound through her narratives of both the circus sideshow and illness. In the midst of a detailed and breathtaking narrative of her fire-eating at the carnival on the Fourth of July, Fontaine drops in mention that "Hindu, Sadhu, and Fakir performances [used fire eating] to signify spiritual attainment," adding that the practice became popular with sideshows around 1880. "It's not hard to see why," she adds matter-of-factly, in a way that places her alongside the reader rather than on the carnival stage. Later, after recounting a call to her mother and stepfather Davy, Fontaine weaves in the story of the Dr. Martin Couney, whose incubators not only made a sideshow attraction of premature babies at Coney Island but also saved the lives of thousands of those babies. She tells this story here, clearly, because sometimes a sideshow can save a daughter. During her first week with the sideshow, the carnival operator, Leo, calls Fontaine over to show her the alleged world's smallest horse but ends up regaling her with photographs of his prized orchids on his phone instead. After she admits this is her first season with the sideshow, Leo says, "This kind of life changes you." Fontaine surmises that "it seems obvious -- that whatever life you're living will change you," yet most of us seem to realize this is so only in retrospect. 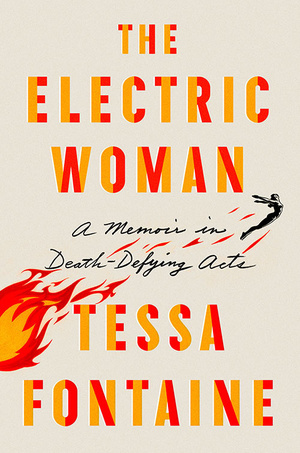 Retracing these stories that have changed her, that have made her who she is, is central to The Electric Woman. The book is certainly an invitation to join Fontaine as she finds out about life and death through the most direct confrontations she can muster, in light of the one for which she has no choice, her mother's bleeding from the brain. In the Author's Note, I am deeply grateful that Fontaine writes: "There are no composite characters, though I had to omit some people and events in the interest of book length." I like her already, as little irritates me more than memoirists who create composite characters and then insist their work is not fiction. Then: "If you want some juicy stories that were left out, send me a postcard and I'll see what I can do." I've only read a paragraph, and the author is already inviting me personally into her world. Fontaine is so straighforward and forthcoming at the book's end I feel that I have already received a steady stream of postcards from her.